The reason was the illegal delivery of four Siemens turbines to the territory of the occupied Crimea. 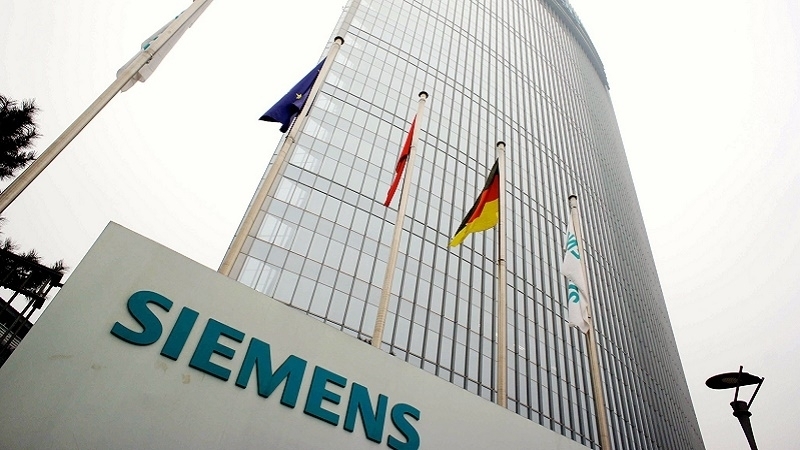 German concern Siemens is breaking contracts with companies from the Russian Federation after a scandal with the supply of gas turbines to the occupied Crimea, reads the official press release of Siemens. Siemens noted that it regarded the supplying of four turbines to the Crimea, which were intended for a power plant in Taman as “a blatant breach of Siemens' delivery contracts, trust and EU regulations”. The company continues to pursue criminal charges against the persons responsible for the incident from the Russian side, as well as filing lawsuits to stop other supplies to the Crimea and ensure the return of the turbines to Taman. Siemens decided to fully divest its minority interest in the Russian company Interavtomatika and initiate the termination of the licensing agreement with the Russian companies in the field of supply of equipment for combined-cycle power stations. Furthermore, Siemens will halt power generation equipment deliveries from existing contracts to state-controlled customers in Russia. 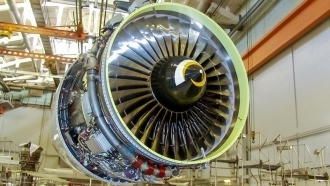 Earlier, QHA reported that gas turbines produced by the German concern Siemens, which Russia intends to use for new Crimean thermal power plants, were delivered in the Crimea in breaching the EU sanctions. On this fact, the company Siemens appealed to the court, and began an internal investigation.